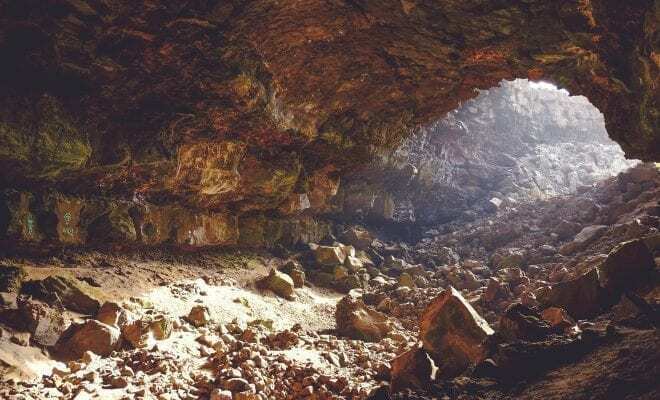 Paleoanthropologists exploring a cave in the jungles of the Philippines came across a surprising discovery – fossilized bones of what they’re calling a previously undiscovered human species. Scientists are calling this new species Homo luzonensis, after finding the remains of seven teeth, one thigh bone, and two foot bones in Callao Cave. The bones are thought to be from at least two adults and one child, and signify features that are definitely human but with unique characteristics that suggest they do not belong to any known human lineage. The bones are said to combine both primitive and modern traits of human that have never before been seen in one species, giving unique insight into how humans evolved outside of Africa. The new species is being designated as Homo luzonensis after the island in which they were discovered. Testing of the bones show that these species lived at least 50,000 to 67,000 years ago, during the Late Pleistocene era, where the Earth was in a dramatic period of ice ages and warmer climates. The teeth show that Homo luzonensis had extremely small adult molars, but combined characteristics of modern human teeth as well. The finger and toe bones have a curved appearance, suggesting they were well adapted for climbing. A discovery of a new species on an island points to the fact that they were most likely a rudimentary seafaring species. During the time this species was alive, it was very rare for them to reach islands like this one, which explains why they often look so different from contemporary human species. Fifteen years ago, scientists made an particularly interesting discovery on the Indonesian island of Flores – a species dubbed Homo floresiensis. This peculiar species of human is often referred as “Hobbits” thanks to their characteristically small stature, measuring now more than four feet or so. Both of these discoveries paints a vivid picture of a time in history where there was vibrant diversity in human species. Both Homo luzonensis and Homo floresiensis exististed in a world alongside other species of hominids, included Homo sapiens, the only living species of human in today’s world. Next Story → Is There an “Insectageddon” Happening?